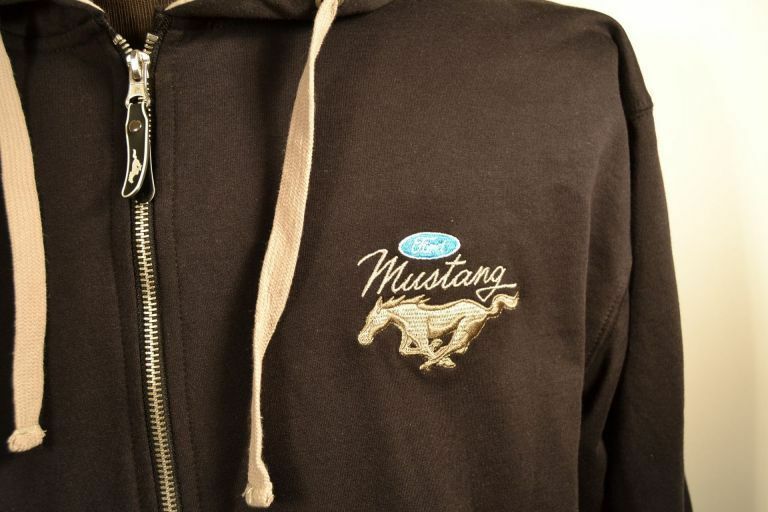 Mustang hoody has embroidered logos on the back with Mustang script embroidered left chest. 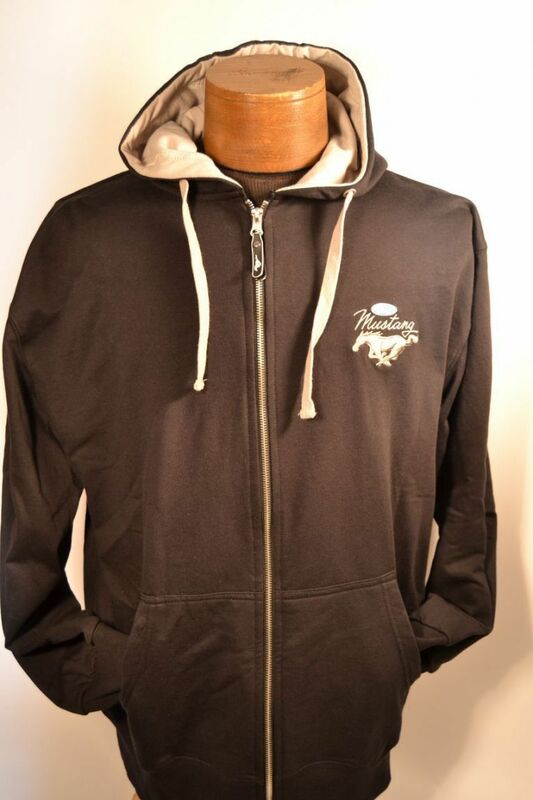 Mustang hoodie has embroidered logos on the back with Mustang script embroidered left chest. 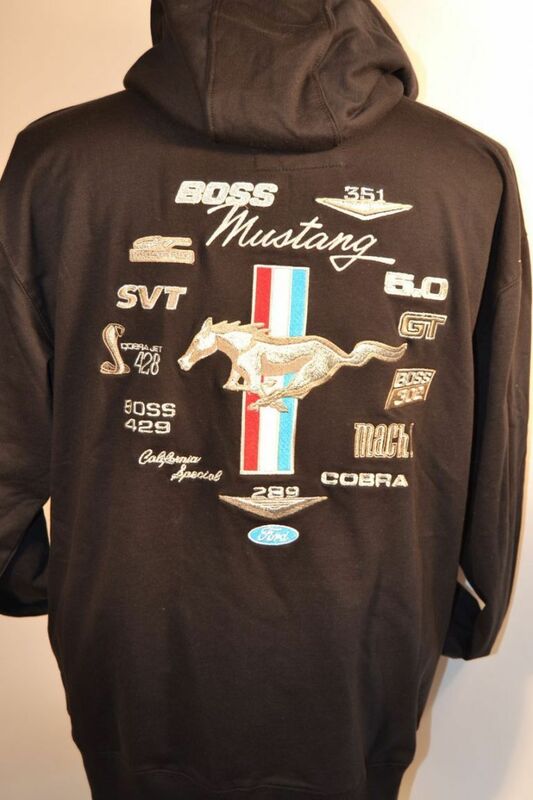 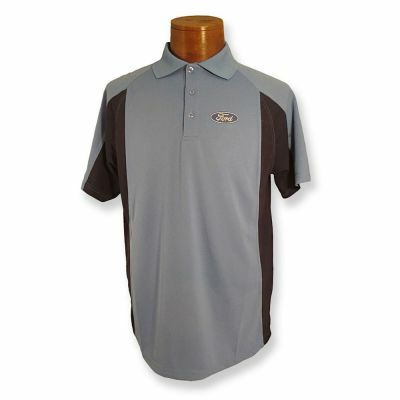 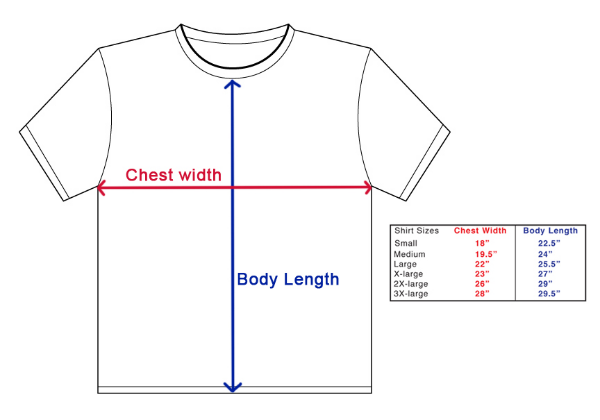 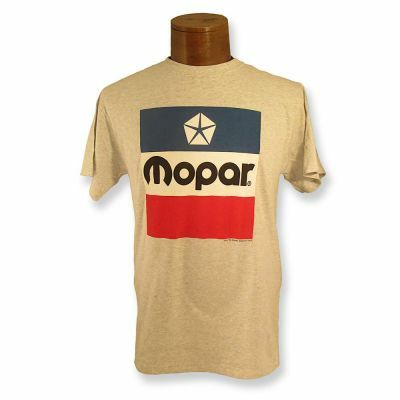 Officially licensed by Ford Motor Company to David Carey, Inc.